3x magnification or 5x Chrome, gold, chrome and gold, or satin nickel finishing? 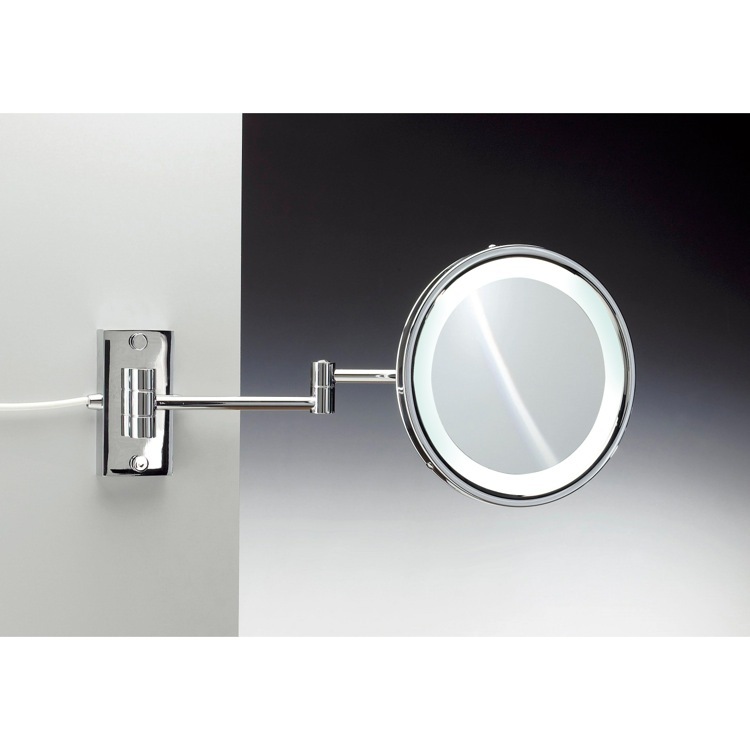 The choice is yours with this wall mounted, double extendable arm, and single faced makeup mirror. Add in built in LED lights and you've got the perfect addition to any modern or contemporary bathroom.